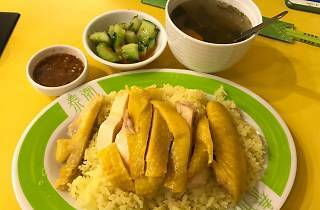 Tuck into authentic Thai dishes and Hainanese chicken at this Michelin recommended Thai restaurant. 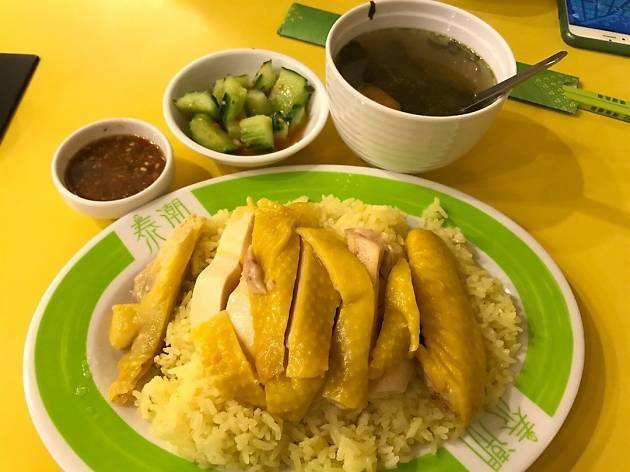 This Michelin recommended Thai restaurant does a mean Hainanese chicken, seafood Tom Yum Kung and curry —yellow, green, red, you choose — with help from their native Thai chefs. Though rather simple and modest, come here for authentic Thai food with competitive prices. MTR Sham Shui Po, Exit B2.